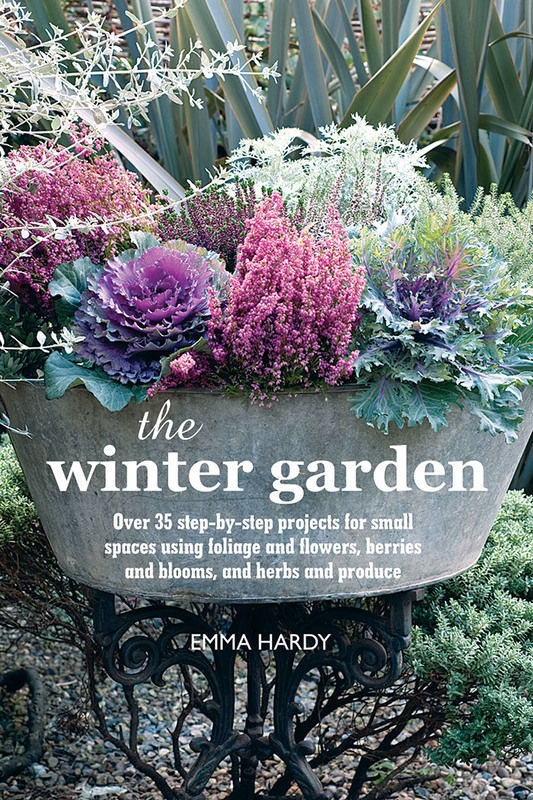 Help for those missing their garden this winter can be found in the book The Winter Garden by Emma Hardy, published by CICO Books. 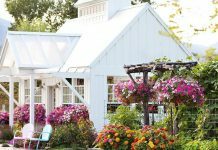 Discover more than 35 step-by-step projects for you to brighten your space and play in the dirt. 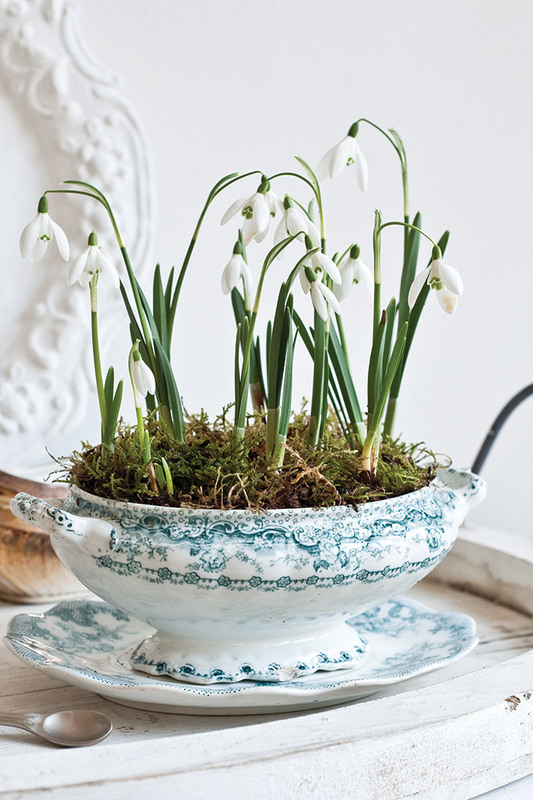 Snowdrops are always a welcome sight in a winter garden. 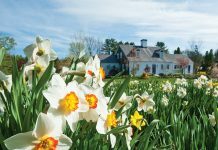 Their delicate, white flower heads emerging through the bare soil when there is very little else around marks the start of a new growing season. 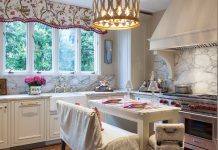 Bulbs signal the start of spring, but forcing bulbs indoors will furnish you with color and scent a little earlier. 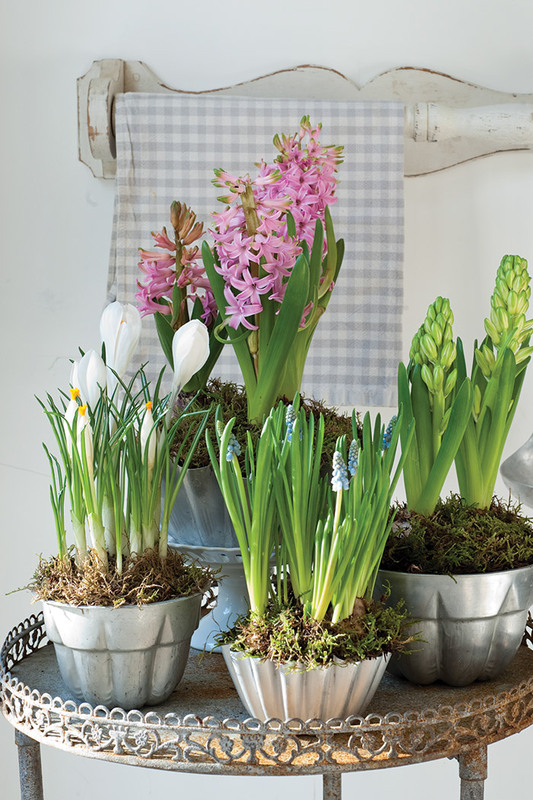 Adding moss around the bulbs will hide the potting compost. 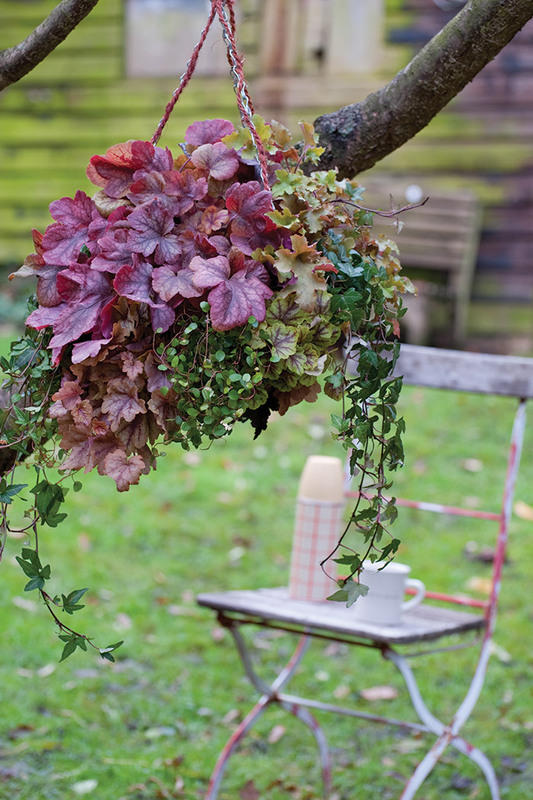 Hanging baskets are usually reminiscent of summer, when they are planted up with floral bedding plants, but this striking basket with heucherellas and heuchera in subtle colors will survive freezing temperatures and look good all year round. 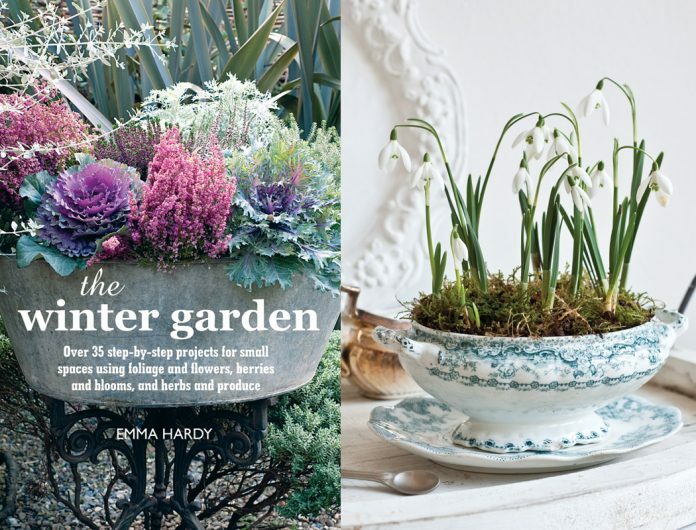 Photos excerpted from The Winter Garden by Emily Hardy (CICO Books). Copyright 2015. Photography by Debbie Patterson.